Barbro Andersen: Norways best fashion blog? Talk about a busy and exciting week! 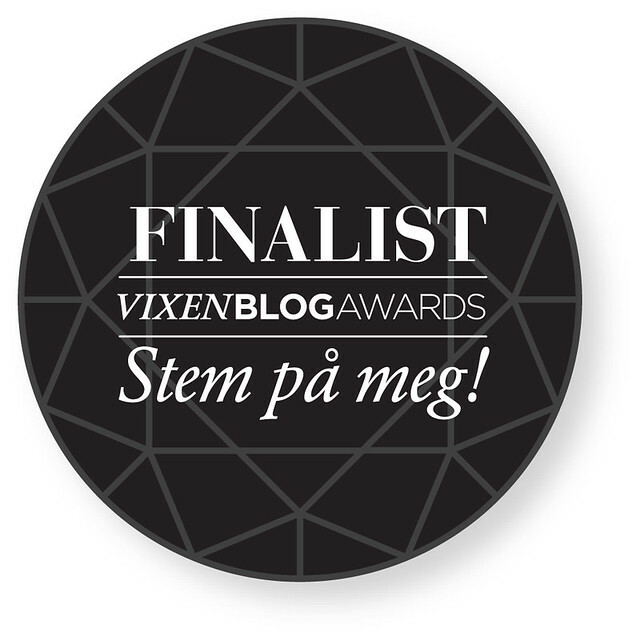 Not only did I win the Winter Wonderland contest by Chictopia and Stylesip, but now it turns out I'm a finalist in Vixen + minMote.no Blog Awards here in Norway! It's such an honor, I really can't explain it; I'm just kind of shocked! You guys actually consider me one of Norways best fashion blogs? Oh my! Throughout a whole year Vixen Magazine has collected nominations and votes from readers all over the country, and after over one thousand nominations and several jury meetings; you guys actually voted me all the way to the final! I'm having a hard time actually wrapping my head around it, because I'm just a girl from a small village in the middle of northern nowhere. My fellow stylish finalists are Camilla Pihl, Ulrikke Lund, Styledevil and Nathalie Helgerud. If you think I have Norway's best fashion blog I strongly encourage you to vote for me here. (Just tick the box in front of my name and press "stem") Your vote will count for 50% of the final result and a fashionable jury consisting of key people from the Norwegian fashion industry and media will be in control of the other 50%. But, hurry up; you only have one week to vote! The Vixen Blog Awards gala, which I'm actually invited to already; kicks of on the 9th of February at Folketeateret in Oslo. It'll be a star-studded fashion gala with high entertainment factor in a packed hall with over 1200 invited guests, led by Miss Vixen herself; Marianne Jemtegård and Grand Prix General Per Sundnes. Sounds pretty awesome to me! That is such an honor. I hope you win. You have such a great blog, and great style. Congratulations! The fashions and photography on your blog are always a treat to see and your articles are always interesting. You are a winner in my eyes whether you win Norway's best fashion blog or not. p/s: I want to vote for you but that a bit difficult for me to register in their vote website. Pardon me if i'm wrong cause their using Norway language. I hope you win ! Congrats :D I love your blog. Don't be so shocked; it's one of the best I've seen! The odds of you not winning: . . . well, zero. your blog is by far one of the best blog's i've ever read. big congrats! 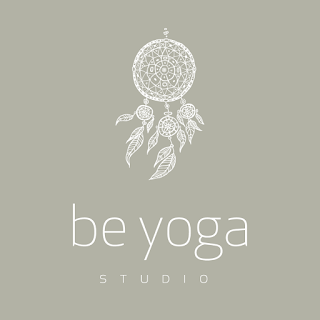 I checked out the competition and I honestly think your blog should win, so you got my vote! Congrats! I hope you'll win!